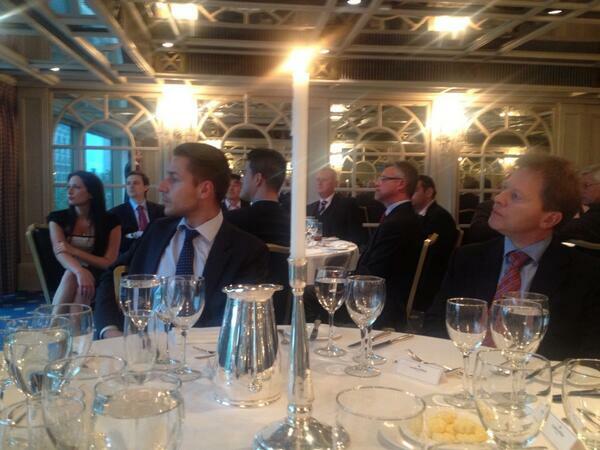 I had the pleasure of speaking at the BCB Leaders Dinner on the 12 June on the subject of Chinese FDI. The event was a great success, I met some really interesting people and there was a brilliant after dinner speech by Sir Peter Heap on the subject of Brazil, a place I really want to visit now! I did a really enjoyable Q&A after the speech, which is always a pleasure and a challenge with such a well informed audience. I will be presenting at Nottingham University in early July, more details to follow shortly.